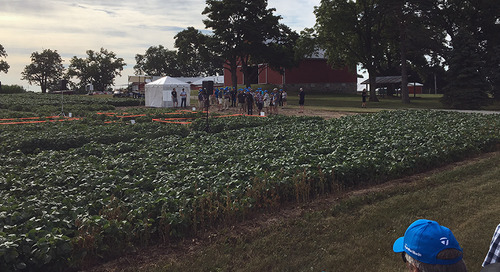 In an earlier blog we talked about how today’s soybean seed genetics deliver higher germination, lower seed attrition rates and provide the foundation for that picket fence stand needed for 70-bushel soybean yields. 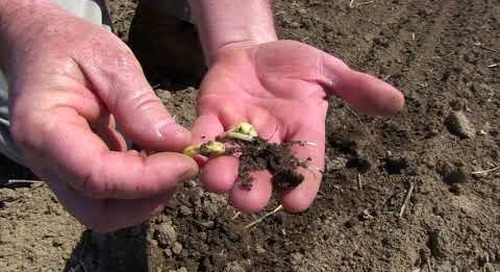 It’s important to remember, however, that how you manage the soil environment can make or break the crop. 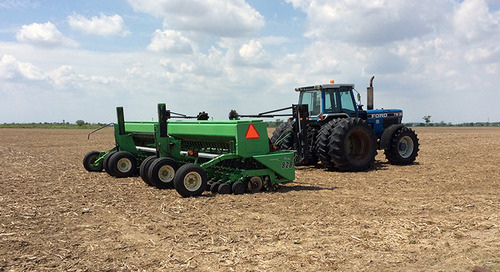 If you’ve moved beyond planting extra seed, you will reduce your input costs. 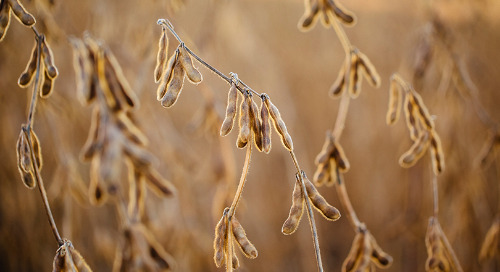 But if you don’t invest in a seed treatment to protect against seed and soil-borne diseases and insects you’re putting your 70-bushel yield target at risk. 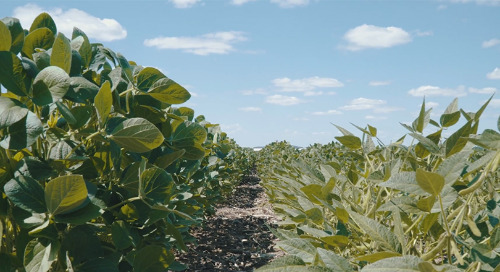 The strategy here is pretty simple: if we take those seed cost savings and invest in a seed treatment, we get the benefit of both genetic potential and a higher level of environmental management. 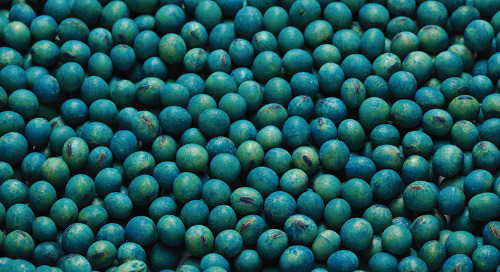 Seed treatment fungicides and insecticides will protect against a host of disease and insect challenges. 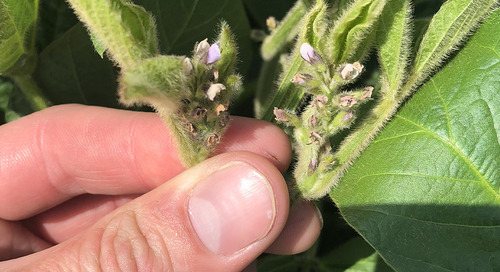 Fungicides will control damping-off diseases such as Pythium, Rhizoctonia, Phytophthora and Fusarium that can attack before the seedling even reaches the cotelydon stage. 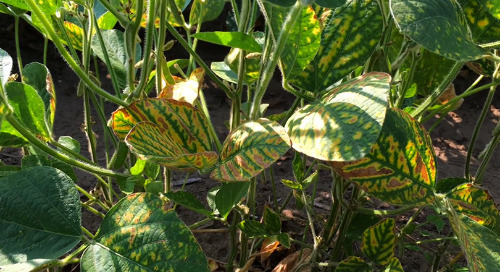 Whether you’re farming clay-based or sand-based soils, disease could impact your crop. For example, Rhizoctonia is more prevalent on the sands, while Phytophthora root rot and Pythium can be devastating on clay-based soils. Growers also have to consider the potential impact of insects like seed corn maggot. When you have high levels of seedling disease and insect feeding, the chances of achieving that picket fence stand are greatly reduced. 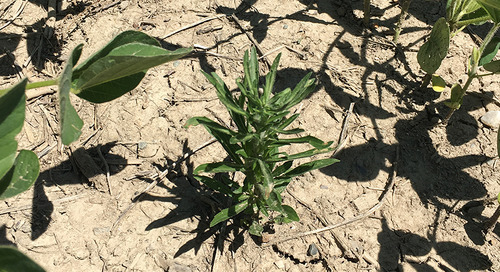 Even if a crop escapes early-season devastation, when scouting fields remember that late-emerging, sick or weak plants may add to your plant population but they are really just drawing on the system rather than contributing to yield. 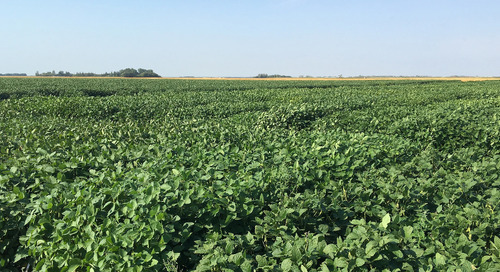 When the strong plants push through and the canopy closes, the visual impact of early diseases tends to disappear, but it will re-emerge at harvest when the field yields 45 bushels. 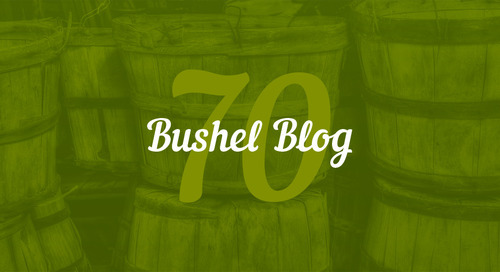 The bottom line is: if you want to grow a 70-bushel crop, you don’t always have to spend more money on seed. 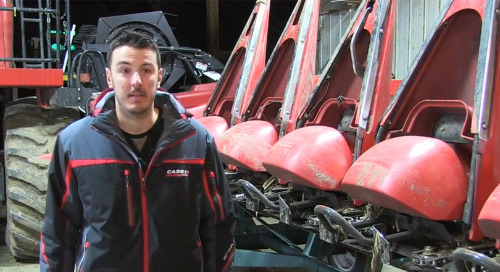 In some environments, you may actually be able to reduce seed costs by planting less seed but you have to protect that seed from a potentially challenging environment. 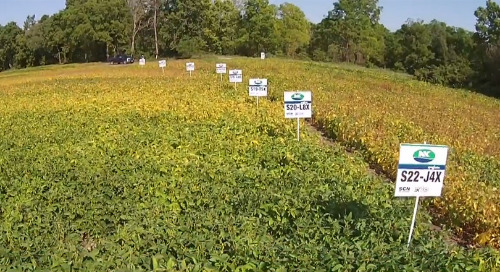 It’s a great example of how intensifying your approach to soybean genetics, environment and management (GxExM) can deliver higher yields.